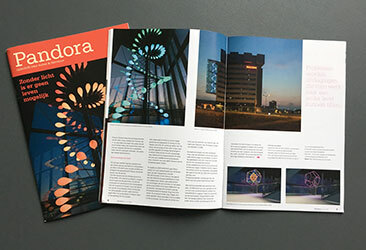 The New or current items give a good overview of all my light art activities. 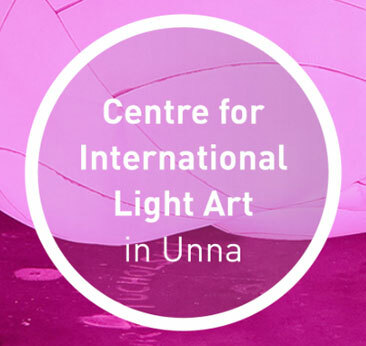 The light of Breathing Cloud is spreading in the underground space of the Light Art Museum (Unna Germany) reviving the past. 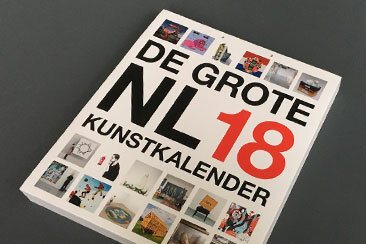 Breathing Cloud from Dorette Sturm will be featured in the The Giant Dutch Art Calender 2018. Breathing Cloud features in Bubbling Universes's FILE 2017 catalog. 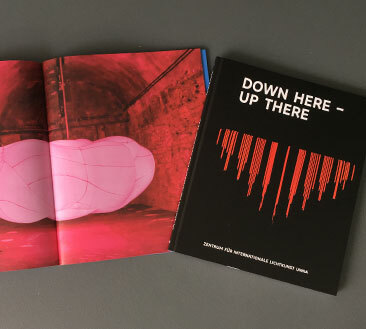 A bilingual edition with extensive background information about the artwork and the festival. 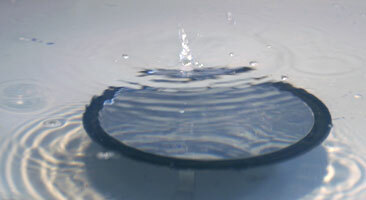 Various articles appeared in the press. During FILE 2017, many Brazilians were bathing in the light of Breathing Cloud. Visitors were waiting in the long queues in order to see the exhibition. Breathing Cloud has been selected for FILE 2017. 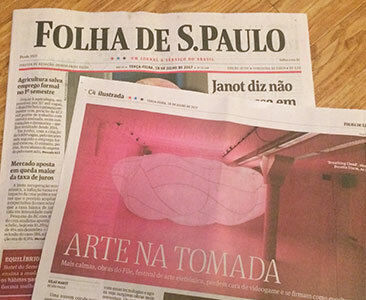 The biggest festival of Art and Technology in Latin America. 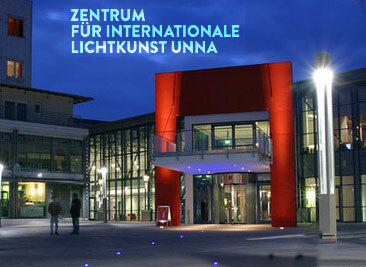 De The jury was surprised by the distinct vision with guts. 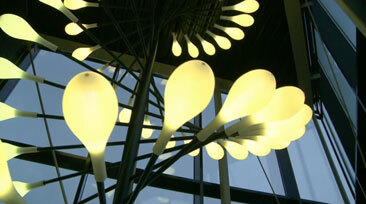 The design of Sturm stole the hearts of everyone by poetsiche quality and wonderful imagination. 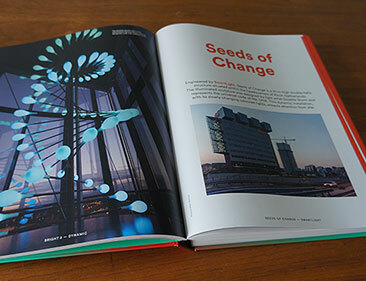 In the latest book BRIGHT 2 -a publication of Frame- Seeds of Change is one of the recent lighting projects from around the world who are trend-setter in the creative use of light. 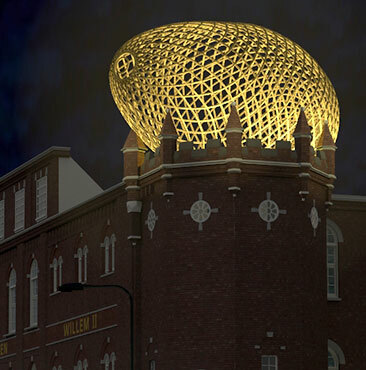 The design, a luminous art piece for the entrance hall of NEMO in Amsterdam, moves the boundaries of technology. 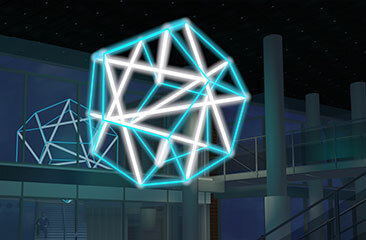 In this light art piece all wires of the pentagons are interconnected, whereas not all bars are interconnected. 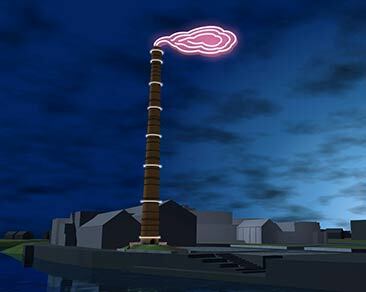 For the municipality of Oud-IJsselstreek, Dorette Sturm designed a light art piece for the 35 metre-high chimney at the DRU industry park in Ulft. 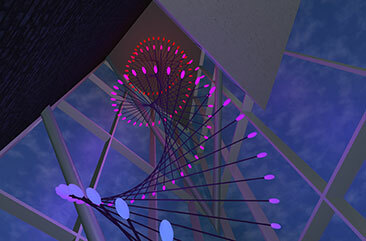 With light and movement the piece will breathe new life into the chimney. During GLOW Breathing Cloud transforms his surrounding with movement, light and rhythmic breathing. 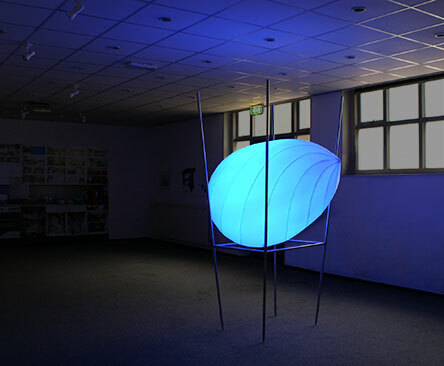 With this light artwork the meaning ‘a space coming to life’ gets a new load. An interview with Mark Boelhouwer, CEO Ricoh Nederland en Dorette Sturm about Seeds of Cange. It is an eye-catcher that puts the building by Herman Hertzberger Architecture Studio in a different light by night. 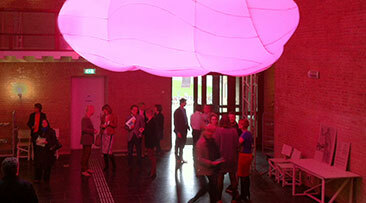 Breathing Cloud, breathes its light in the atrium of the Design House. 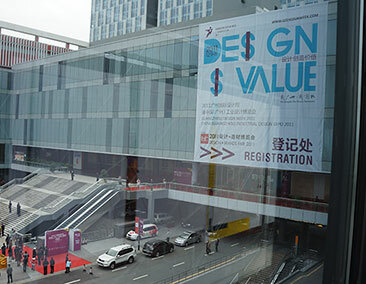 Behind every door opens up a world of health in relation to design, art and technology. 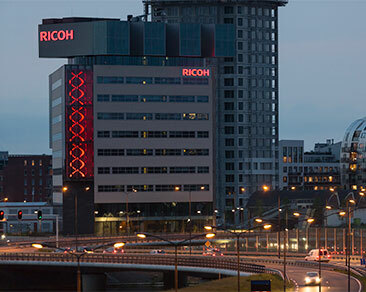 Dynamic Light sculpture for the headquarters of Ricoh Nederland ’s-Hertogenbosch The Netherlands. 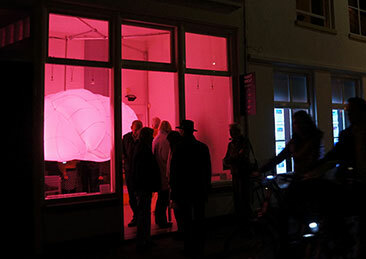 Breathing Cloud can be seen during IMAGINE 2012 an event where art and technology meet in Municipal Museum 's-Hertogenbosch. 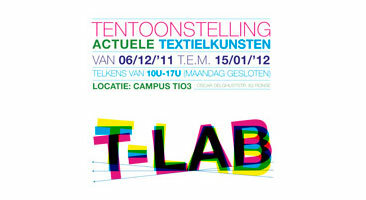 T-LAB (Ronse, Belgium) presents contemporary visual artists who in a special way approach 'textile' in their art practice. 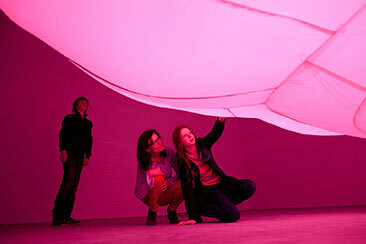 Following the exhibition in Beijing, Breathing Cloud travels through to the south of China. 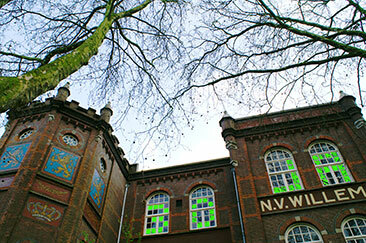 The last Friday of the month, the CBK will be a meeting place for artists and interested parties. 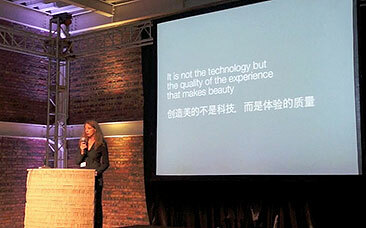 Dorette Sturm is invited to talks about her work and experience in China. 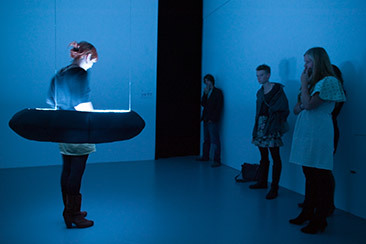 Dorette Sturm talks about Breathing Cloud, on display at the Beijing Design Week 2011. 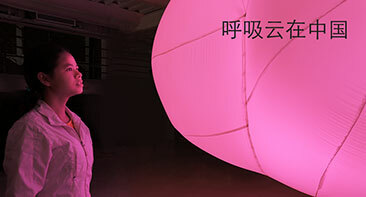 Hear more about her light designs 25 September at 17.00, inclusive Mandarin translation. 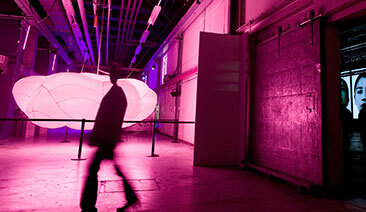 Breathing Cloud is in exhibition at the Beijing Design Week with Liberation of Light. 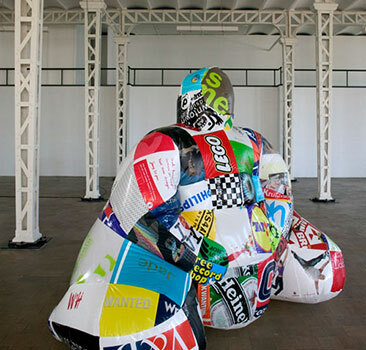 The Dutch participation is situated in a large design-generator at 751, an exciting renovated factory park next to the world re-known 798. 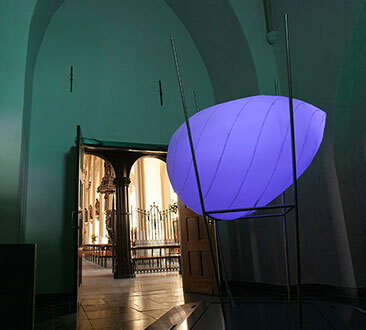 Commissioned by Stichting Koorprojekt Opus Leeuwarden, Dorette Sturm is creating a light design for Eternal Light, a requiem by the famous English composer Howard Goodall. 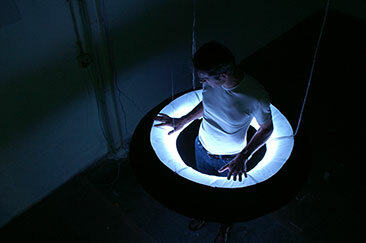 During the exhibition Dlight - New light on personal space can be experienced by entering the circle of light. 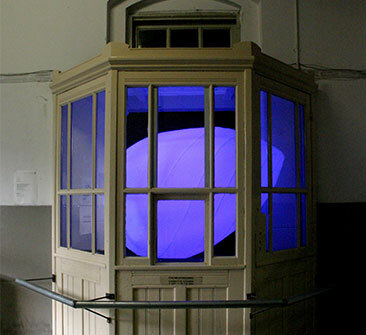 WISHINGyouWELL is presented on the occasion of the exhibition Local Spac(bk)e. The sound installation will be on show for a year. 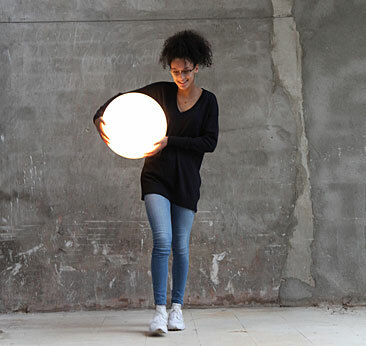 Dlight, New light on personal space, is presented during the symposium of Wearables in Design Academy Eindhoven. 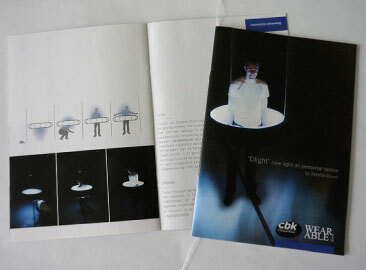 Publication 'Dlight - New light on personal space' is being presented at Design Academy Eindhoven. 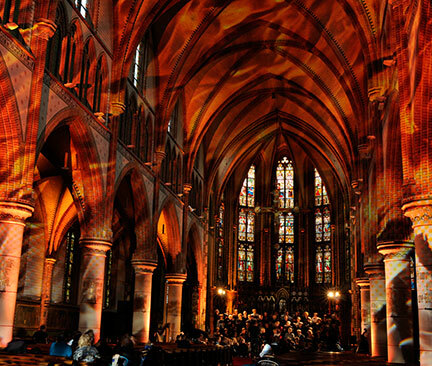 The tower of the Sint Servatius Church becomes a beacon of light, a lively place in the landscape of Schijndel. 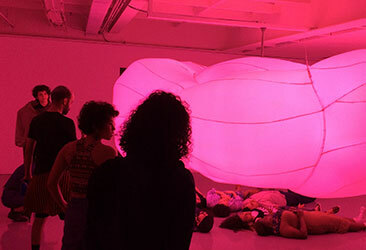 During the STRP EXPO+ a wide array of unique performances and art projects are presented. 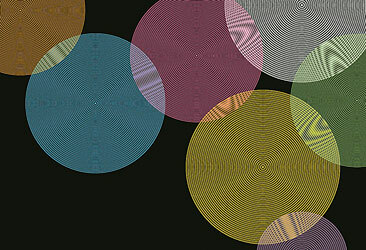 STRP gets artists from over the word who in an original way connect art and technology. 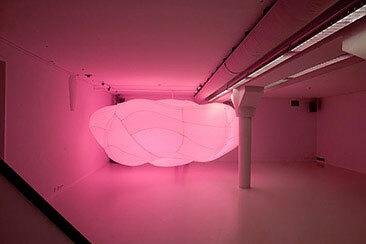 A luminous, breathing, inflatable fills the porter's lodge of the Graphic Workplace. Friday, May 16, Peke Hofman, director of the CBK ’s-Hertogenbosch, will open the celebrations of the 30th anniversary of the studios in the Willem II building, followed by a talk by Margriet Kemper about the artist and his studio. 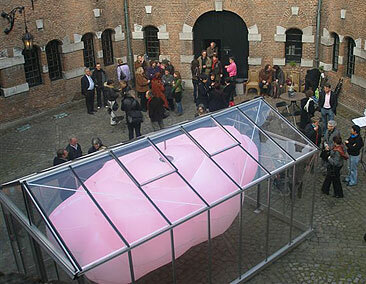 On Sunday, April 29, Rodney van de Wetering, the alderman for culture, opened the exhibition symbolically by breathing life into the inflatable sculpture iM#1 [Identity Matters]. What I have in mind for the historic inner court is a greenhouse. The walls are transparent, enclosing a pulsating shape: in and out, in total abandonment, focusing upon itself, with a window on its surroundings.